LA underground soul from Jimetta Rose – tripped out and intimately soulful at the same time, really a unique vibe, even coming from a scene as progressive of a jazzy hip hop soul scene as creatively unfettered as independent west coast's this far into the new millennium – and produced by kindred spirit Georgia Anne Muldrow. 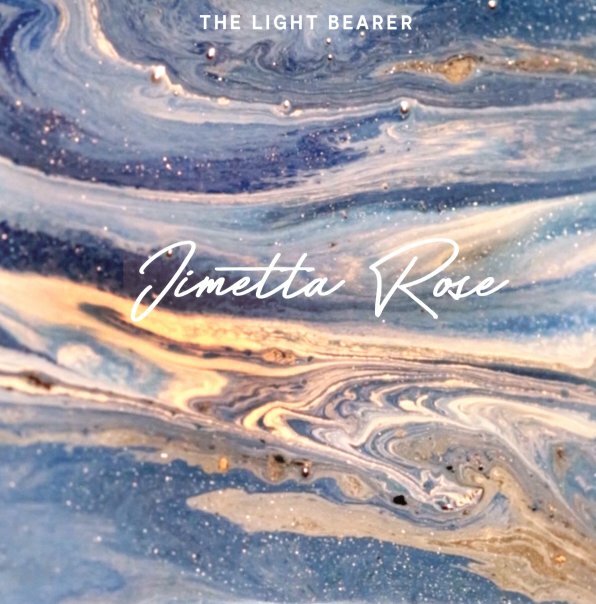 Something about the way the bass rumbles and the beats thump give a hypnotic vibe, with some nice swirling keys and other touches, but it's Jimetta's voice that carries the vibe. Warm and wonderful stuff. Includes "Rhythm Of Life", "Skyscrapers", "Master Of Disguise", "Stargazing", Catch A Vibe", "Surrounded By Company", "Emerald City" and "Welcome To The World". © 1996-2019, Dusty Groove, Inc.